Seems to play a role in the regulation of RhoA GTPase by guanine nucleotide-binding alpha-12 (GNA12) and alpha-13 (GNA13) subunits. Acts as GTPase-activating protein (GAP) for GNA12 and GNA13, and as guanine nucleotide exchange factor (GEF) for RhoA GTPase. 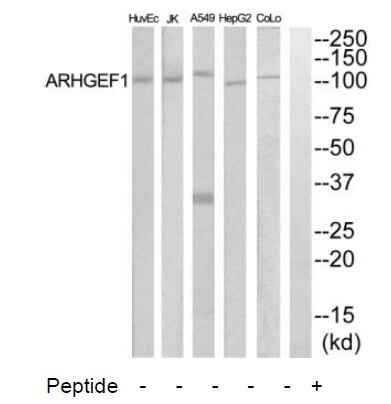 Activated G alpha 13/GNA13 stimulates the RhoGEF activity through interaction with the RGS-like domain. 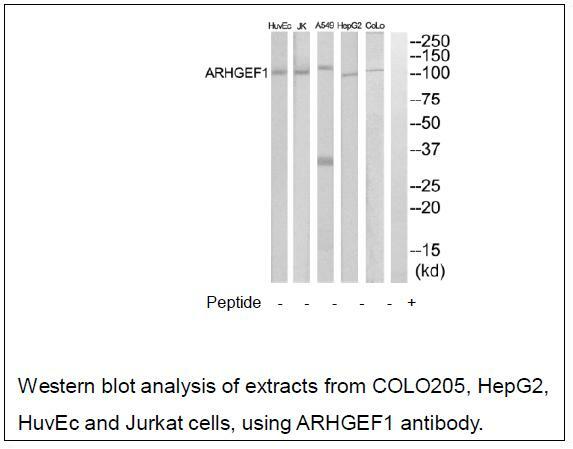 This GEF activity is inhibited by binding to activated GNA12. Mediates angiotensin-2-induced RhoA activation. Cytoplasm. Membrane. 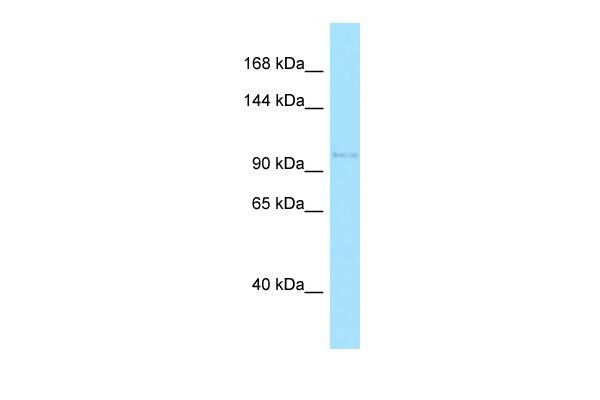 Note: Translocated to the membrane by activated GNA13 or LPA stimulation.